Do you have a wall-mounted TV? Many wall-mounted TV owners need a secure place to hold their Apple TV. 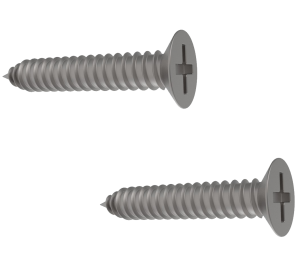 Includes innovative hooks for TV vents, special adhesive elevated TV temperatures, and screws for wall mounting. 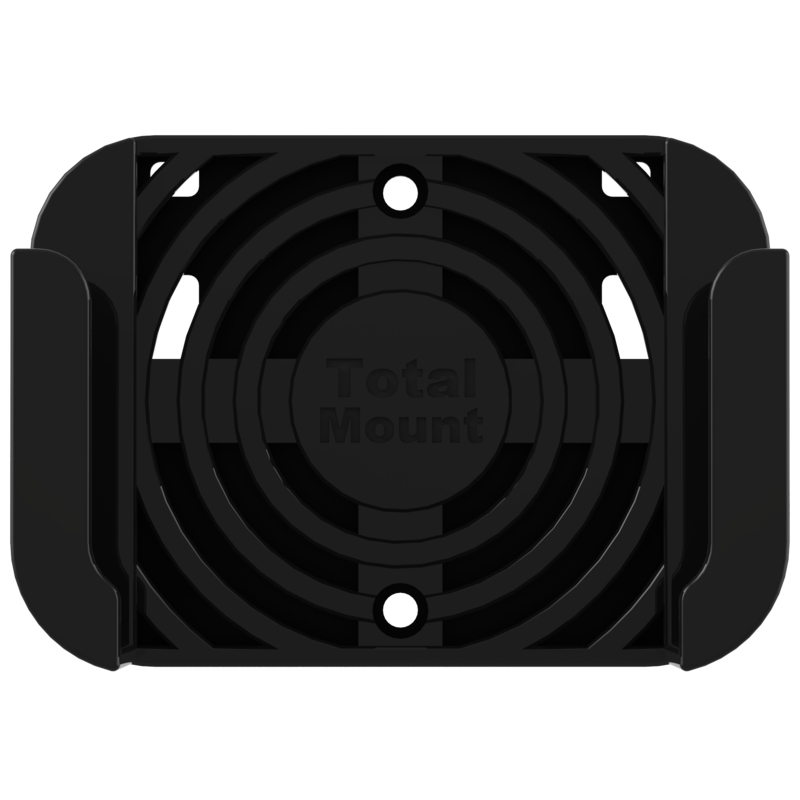 Ventilation channels allow cool air to flow around your Apple TV. 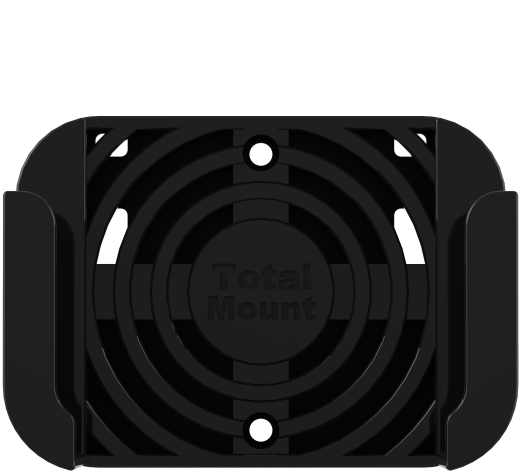 Safely and securely mount your Apple TV in minutes. 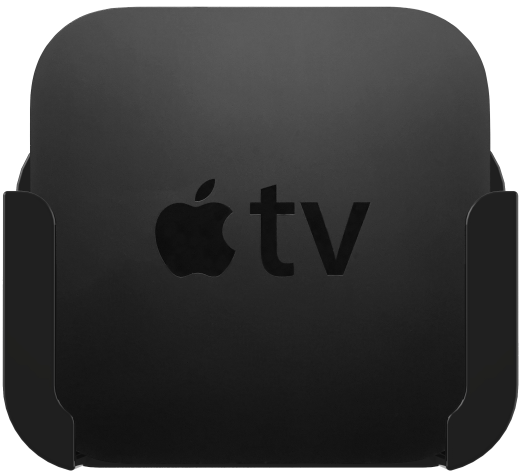 Compatible with all Apple TVs (including the new Apple TV 4K). 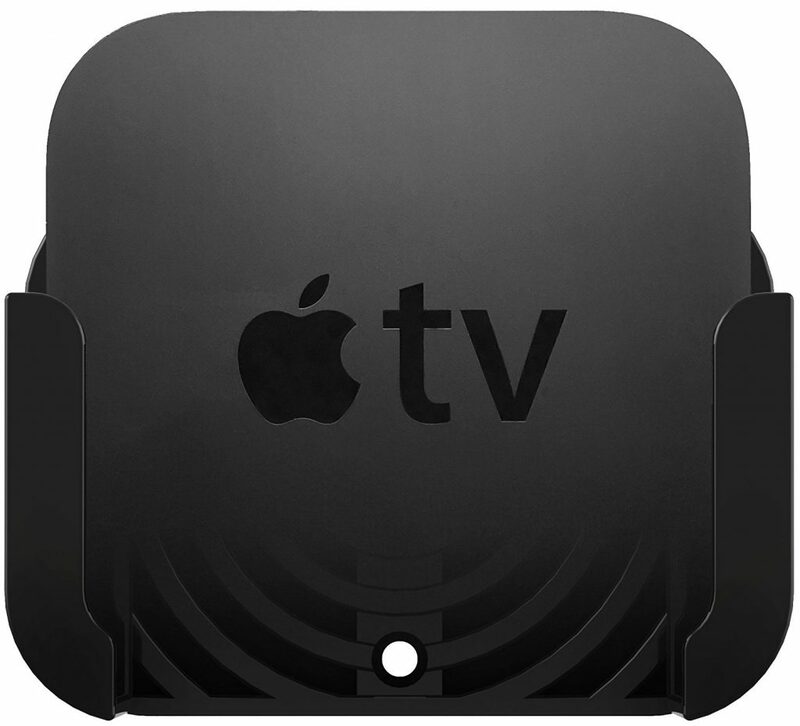 Attaching Apple TV to your television eliminates the need to damage your home by tunneling cables through walls. We poured our passion into the smallest details. 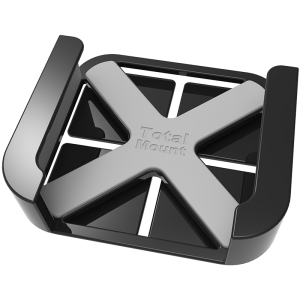 TotalMount is designed to compliment Apple TV’s premium design and feel. 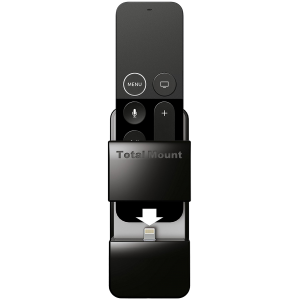 Never lose your Siri remote again.